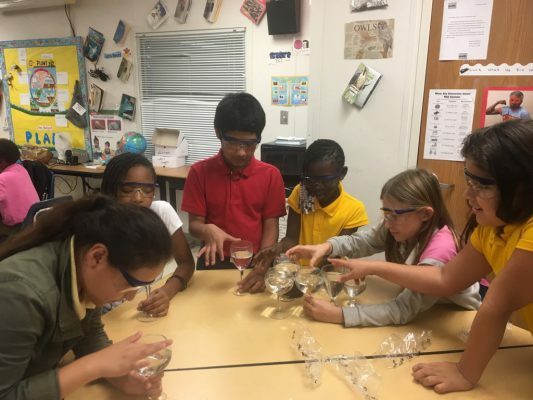 How Would You Make Your City A Better Place? 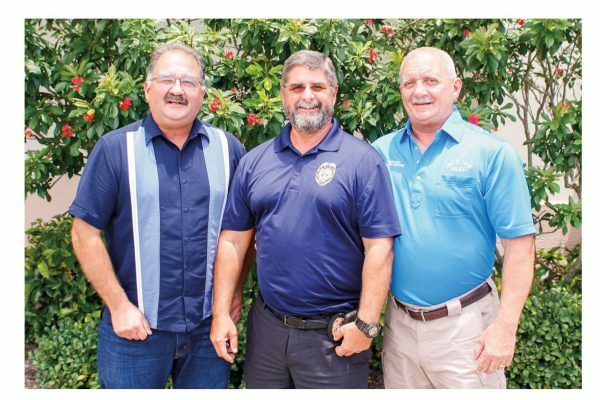 Northport Boys to Men Host Special Guests! 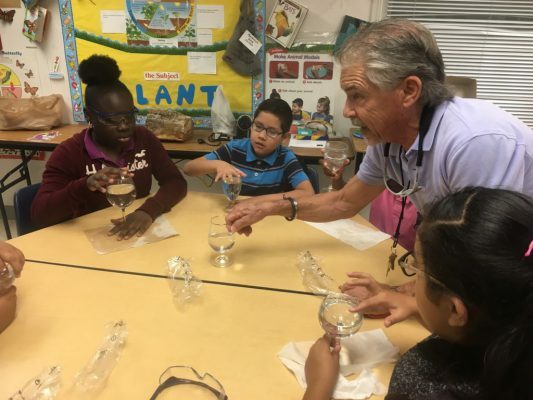 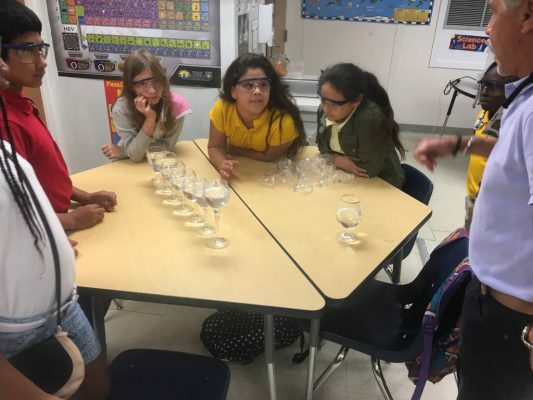 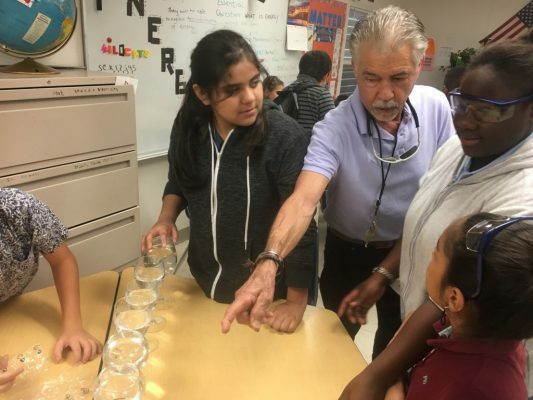 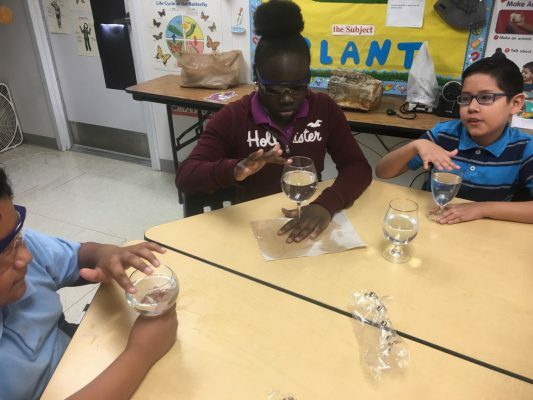 The Grade 5 students of White City Elementary conducted an investigation and they were able to explain that energy can be transformed into sound energy. 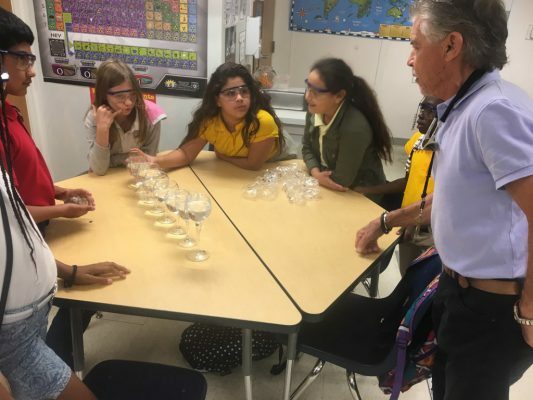 Mr. Capozolli, science resource teacher, provided a hands-on lesson to help students hypothesize, predict, and problem solve.